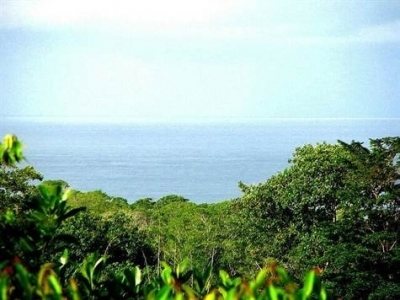 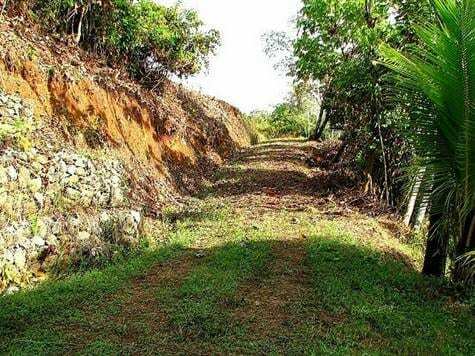 0.9 ACRE – Ocean View Lot 900ft From Highway, Just 1 Mile From The Beach!! 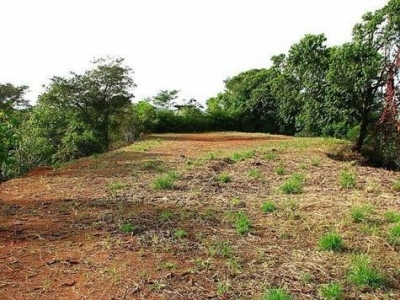 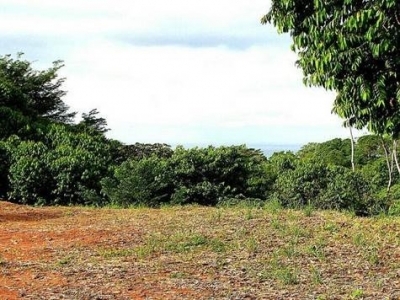 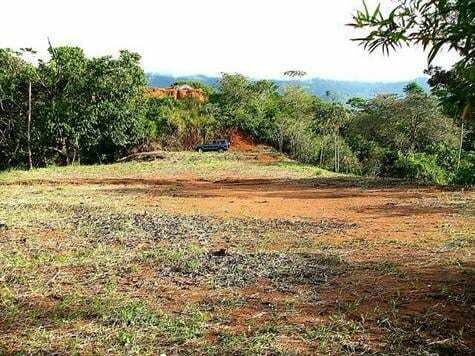 This lot has a 90 degrees unobstructed view on the ocean, close to Costanera Highway and the nicest beaches of the region. 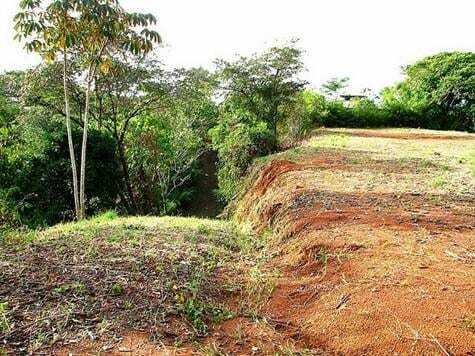 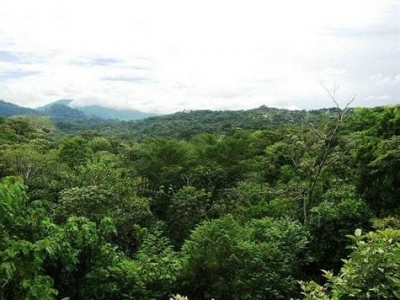 It has a large natural construction site with all services nearby and a nice access road. The construction site is ready to start the construction since city water, electricity and garbage collection services are already in place. Telephone is also available.